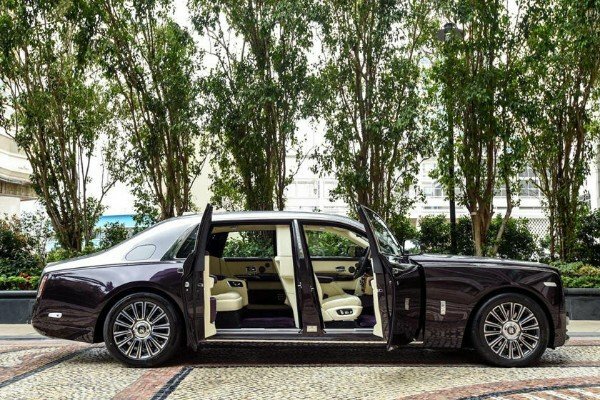 The current Rolls-Royce Phantom or Phantom VIII is a jewel on wheels. 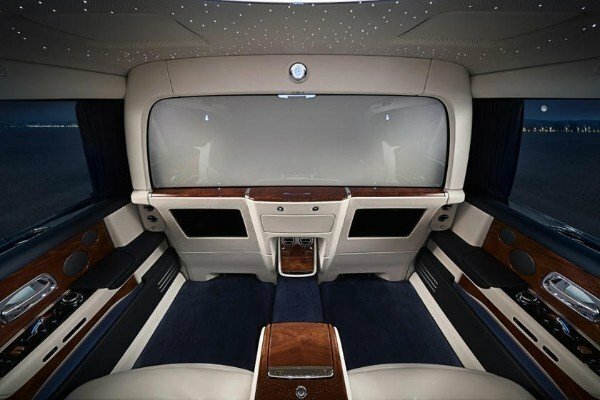 Apart from the usual isolation that Rolls-Royce provides from its surroundings, this unique extended-wheelbase Phantom - that was recently delivered to a customer in Hong Kong - features what the British luxury marque describes as a "Privacy Suite"
Like we explained in our previous post, the Privacy Suite is simply a separator or an electrochromatic glass that divides the front cabin and the rear cabin. 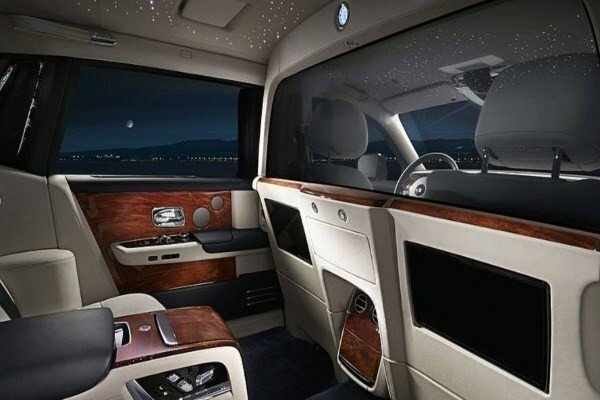 What it does is basically is to turn from clear to opaque as the rear passenger wishes.It replaces the old style partition that has a sliding glass window and a curtain. 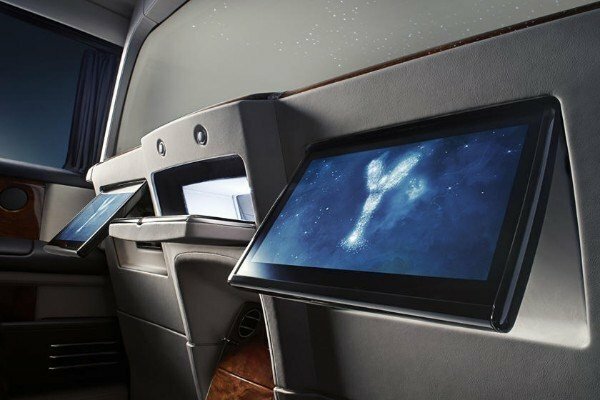 It features an active noise cancelation technologies that keeps the driver from hearing what's going on in the back. 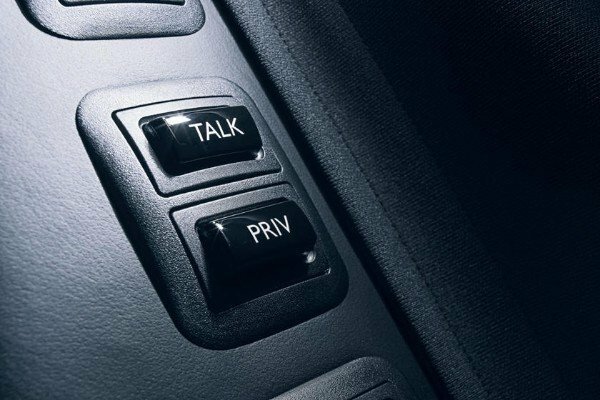 There is an intercom system to allow occupants to communicate with the driver , or reject the call coming in from up front. 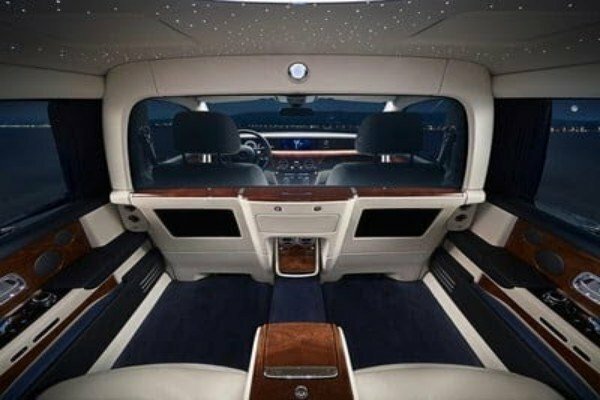 The standard wheelbase of 2019 Rolls-Royce Phantom starts at about ₦163m ($450,000),before shipping and ckearing. But bespoke options like the Privacy Suite ,that is only available for those ordering a long wheelbase model , could push it to an average order price of ₦218m ($600,000).